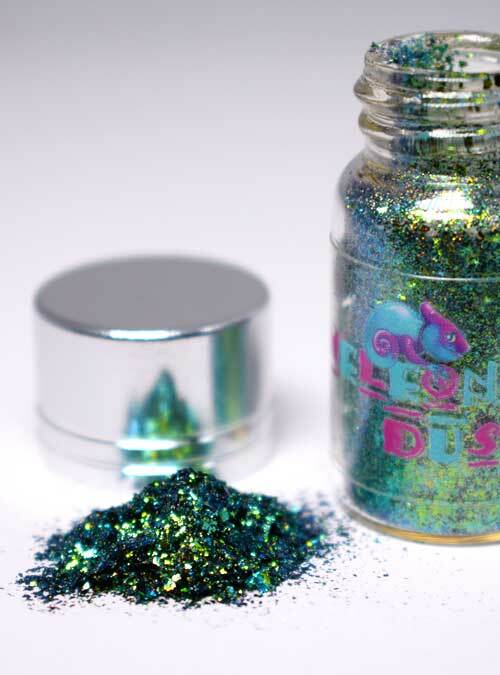 Wicked is a gorgeous green holographic Chameleon flake with a gold shimmer. 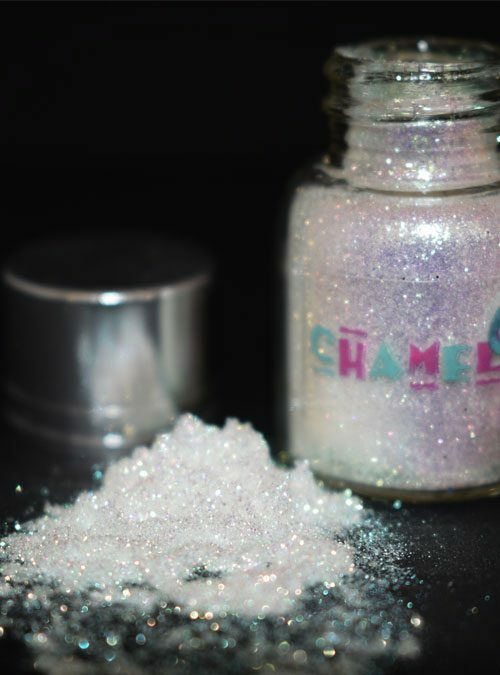 Wicked is a fabulous mid green holographic Chameleon flake which has a slight gold shimmer to it. 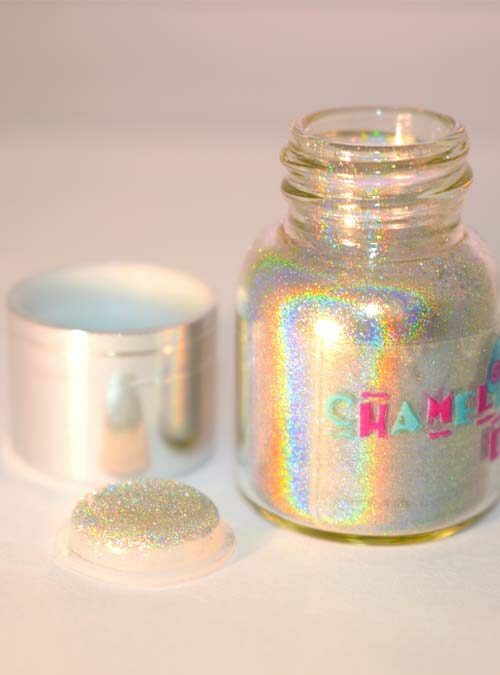 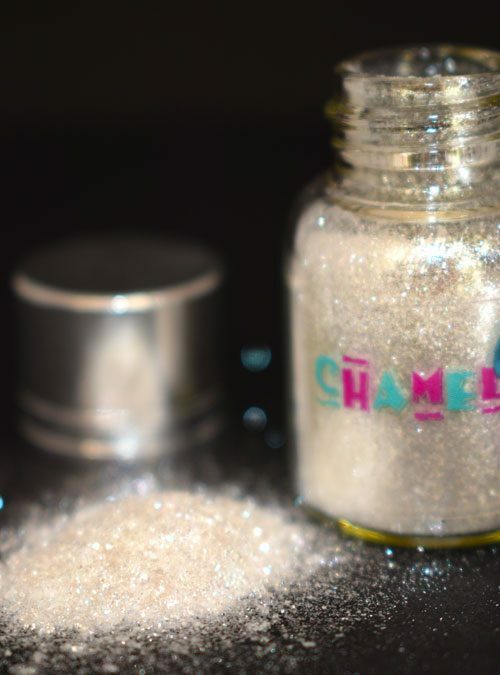 Wicked is a soft flake which can be rubbed or patted on to gel, acrylic or nail polish to create a stunning holographic effect.